Crazy was written by Willie Nelson in 1961. Bridge: Wor-ry___ Why do I  let  my-self wor-ry? play the mini-barre with fingers 2,3, 4 or the 3rd finger over 3 strings. 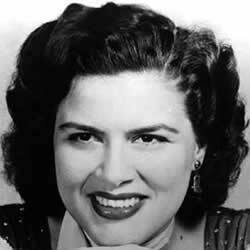 Patsy Cline: was born Virginia Patterson Hensley on September 8th, 1932 in Winchester, Virginia, U.S. She died under tragic circumstances from a plane crash on March 5, 1963 (aged 30) near Camden, Tennessee, U.S. She was a talented country singer who also played the piano. She performed from 1947 – 1963 with music styles including Nashville sound, country, traditional pop, rockabilly, country pop, honky tonk, swing and gospel. 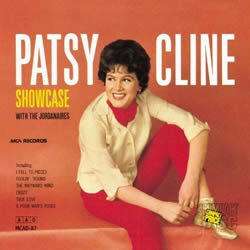 PATSY CLINE chords and lyrics are property and copyright of their owners. 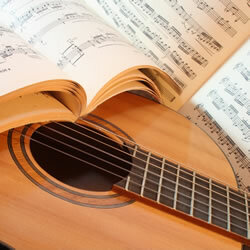 "Crazy" chords and lyrics are provided for educational purposes and personal use only.